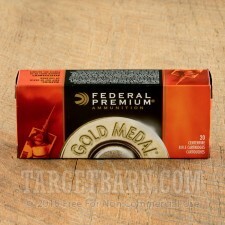 For the diehard competitive shooter, this 500 round case of Federal Gold Medal Match is a huge cost-saver! 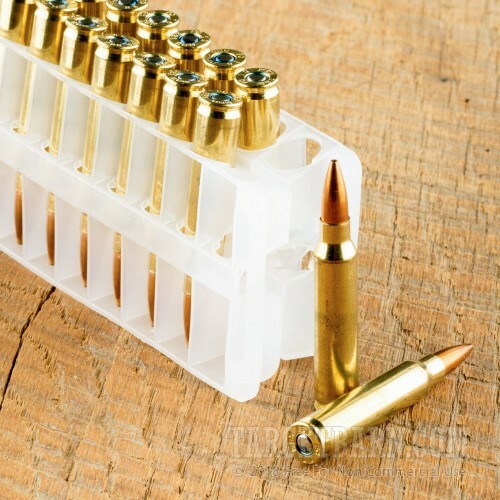 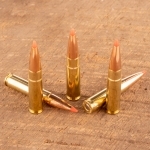 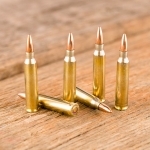 These top quality .223 Remington cartridges fire a heavy 69 grain Sierra MatchKing boat tailed bullet at a muzzle velocity of 2,950 feet per second and deliver the accuracy that match conditions demand. 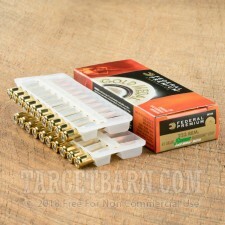 Sierra MatchKing bullets have been helping contenders become champions for decades. 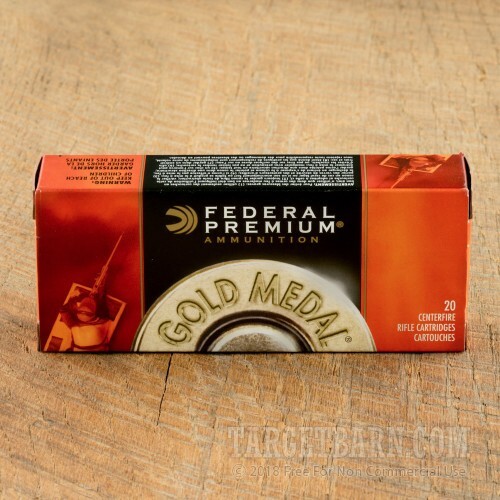 Despite the introduction of other match rounds, they remain overwhelmingly popular for competitive shooting. 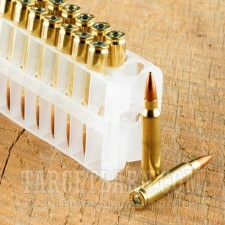 This is a testament to their extremely high quality and unerring precision. 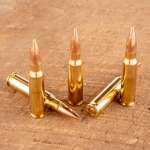 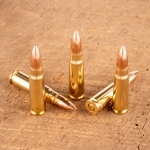 Federal ammunition is loaded in Anoka, Minnesota using non-corrosive Boxer primers and reloadable brass cases.